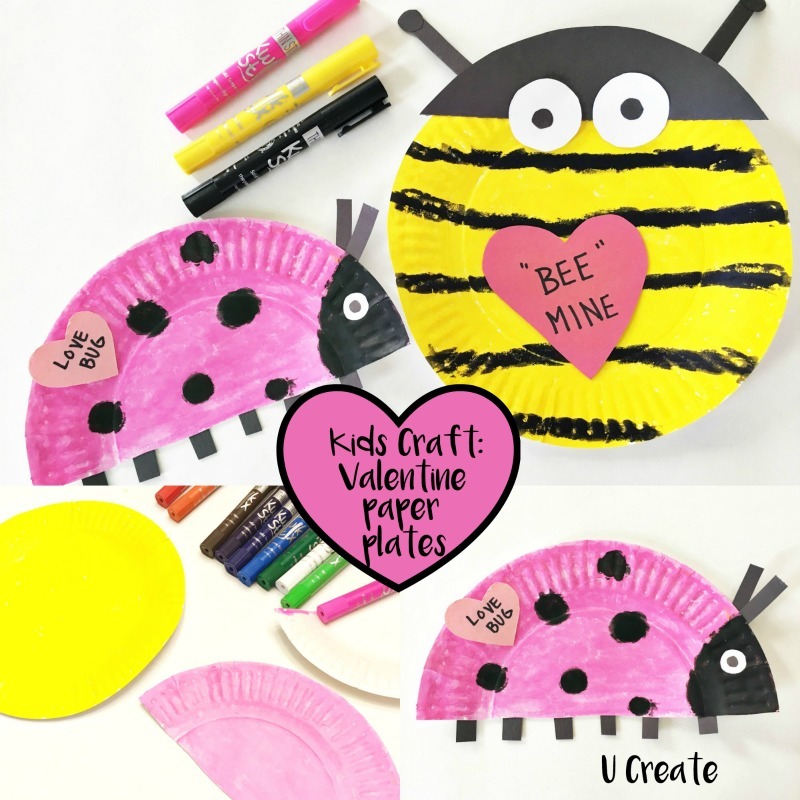 My girls and I had so much fun making these fun Valentine paper plate crafts! One wanted a bumble bee and the other wanted a lady bug so they grabbed their Kwik Stix and got painting! You can find Kwik Stix here. 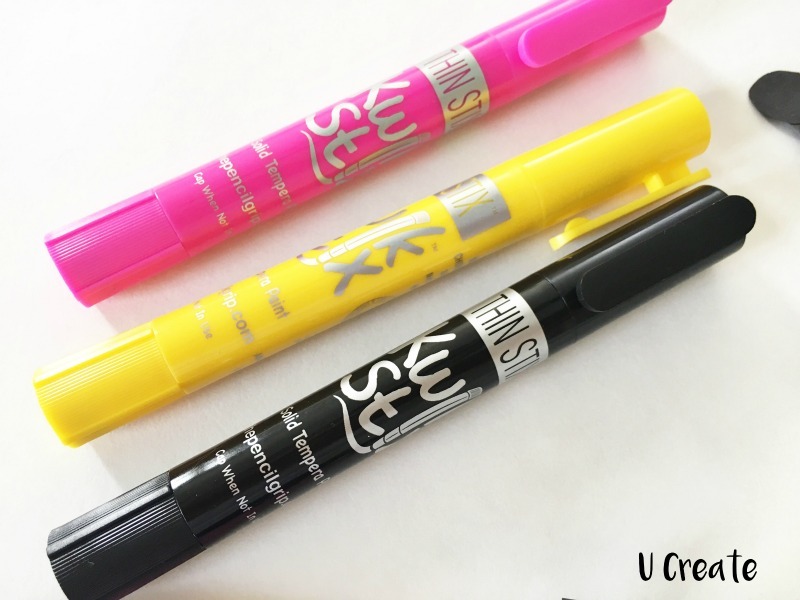 They’re awesome because they are pretty much “mess-free”, they dry super fast and it’s a great way to use paint in a “glue-stick like” form. My girls always love using these! 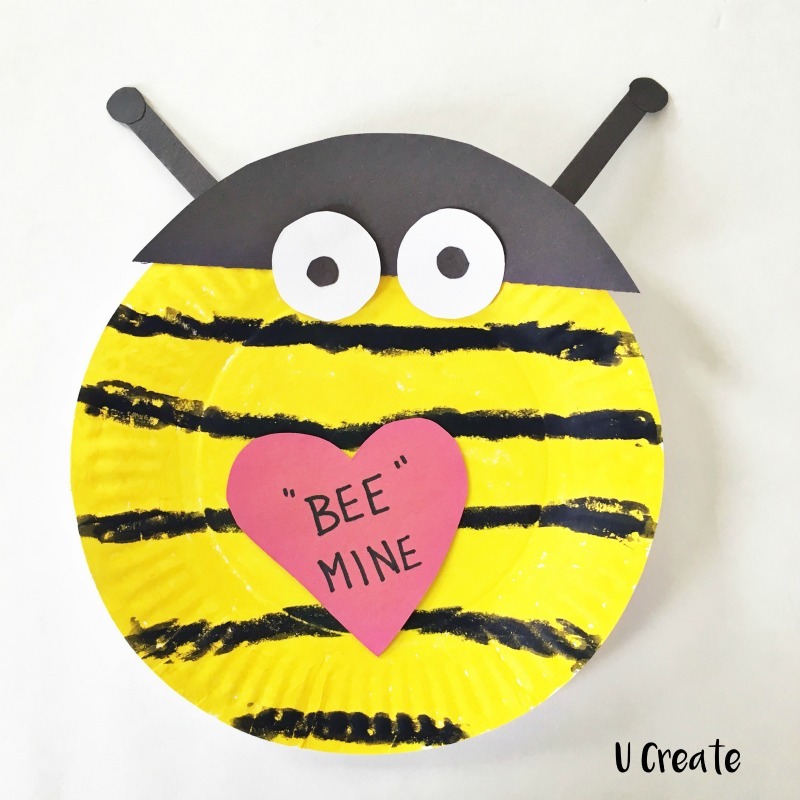 Paint plates and let completely dry. 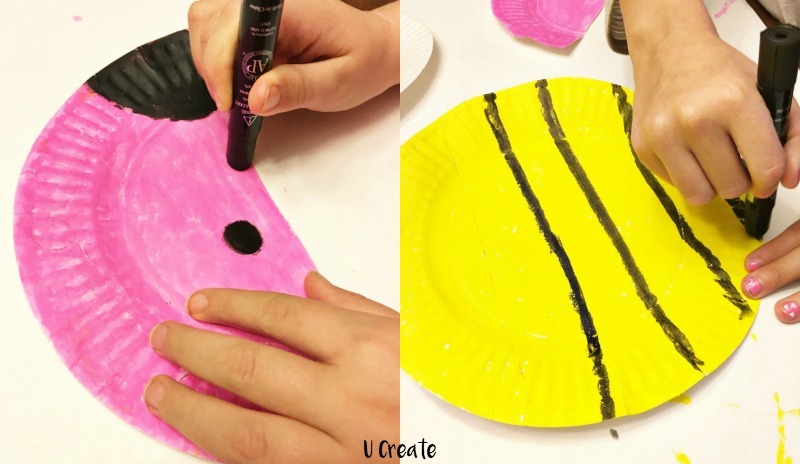 Add stripes and dots with black paint. Let dry. Cut circles for the eyes and antennas, stripes for the legs. Glue on eyes, antennas, and legs with glue stick. 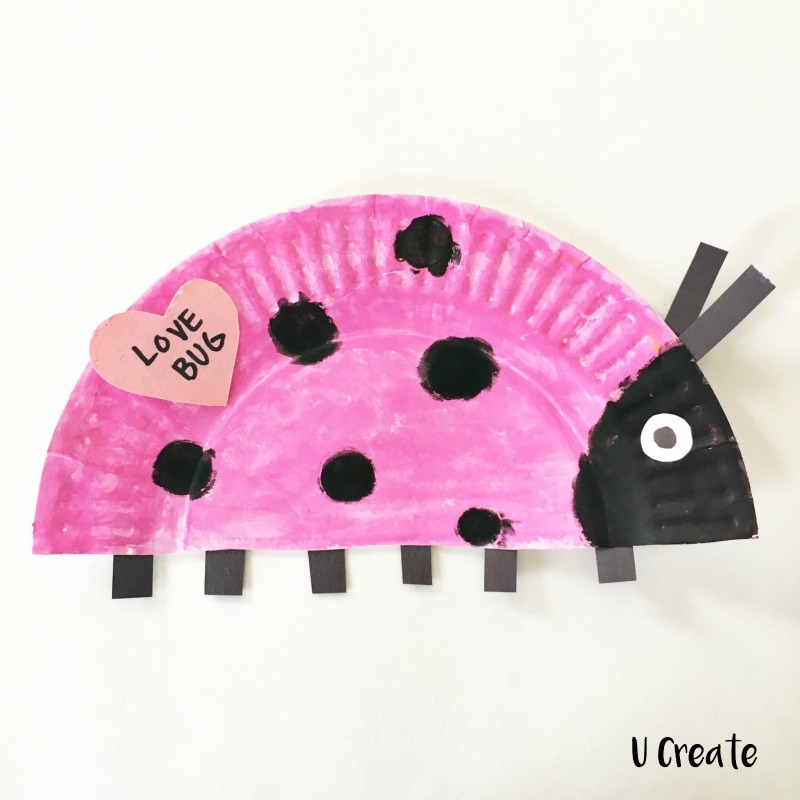 Write a message on the heart and glue to your bug! 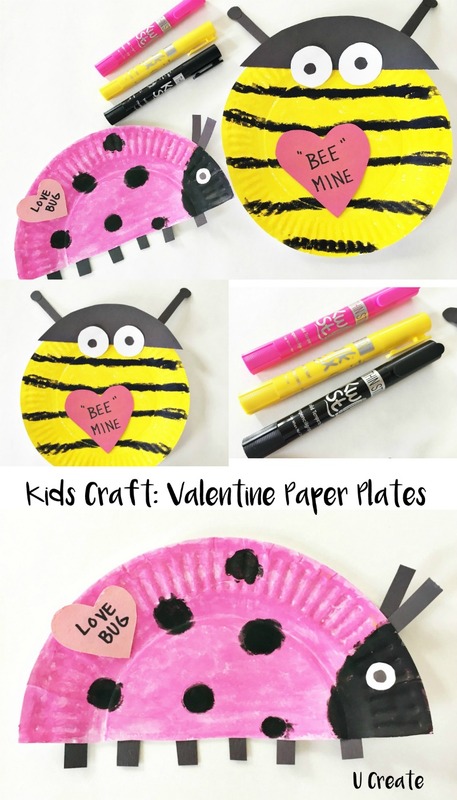 These would be great for a bug party, Valentine classroom project, or just for fun at home with the kiddos! This post was sponsored by Kwik Stix. Projects and opions are by U Create.